McBrides Auto started over by the Dover High School back in 1978. The building was the former Shell Gas Station. As our business grew, so did the need for a bigger building. In 1983 we built a new building. We still reside in the building. 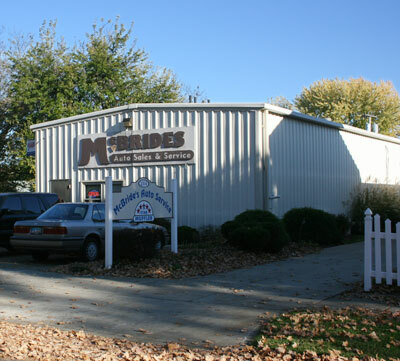 McBrides Auto is owned and operated by Chuck, Rhonda and Ron McBride. This is a local business servicing the local community.